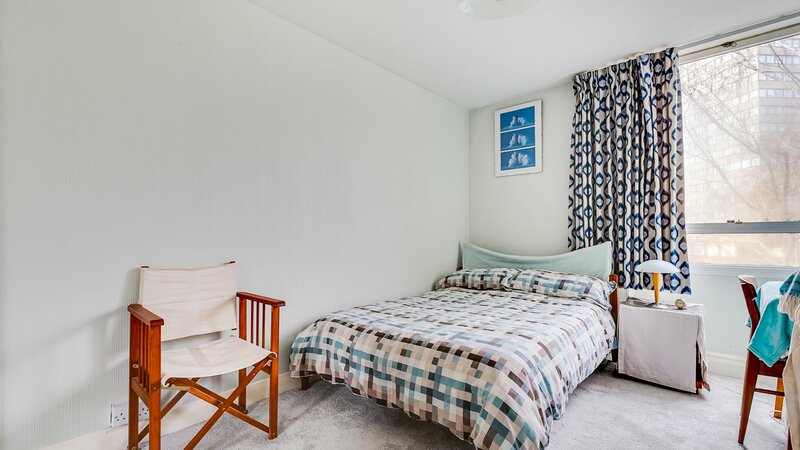 A BRIGHT and SPACIOUS two bedroom FURNISHED flat located in SECURE GATED DEVELOPMENT in EXCELLENT CONDITION with RESIDENT ONLY SWIMMING POOL, GYM and SAUNA. 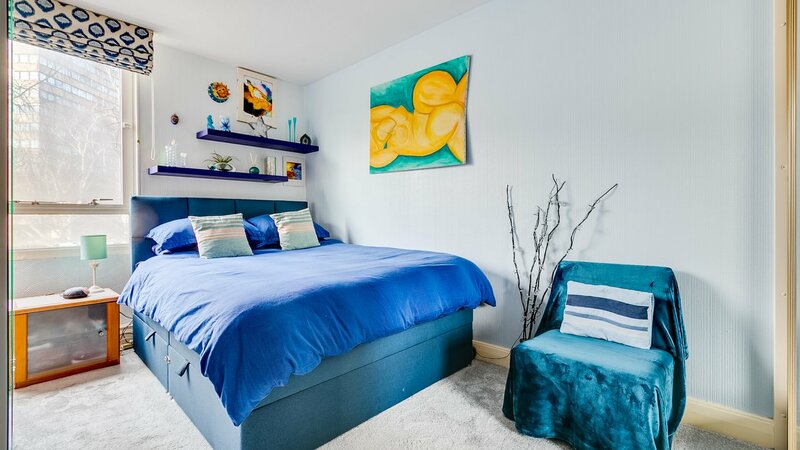 Eagle Heights is situated in an excellent location moments away from the shops, restaurants and amenities of Battersea. The desirable Clapham Junction station (National Rail and London Overground) is the closest public transport and provides access across London.